The Lagos State Governor, Akinwunmi Ambode, on Wednesday sacked three of his commissioners. The affected Commissioners are Tourism-Mr Folorunsho Folarin-Coker; Finance-Dr. Mustapha Akinkunmi and Transportation-Dr. Ekundayo Mobereola. The sack of the commissioners was contained in a statement by the Secretary to the State Government, Mr. Tunji Bello. 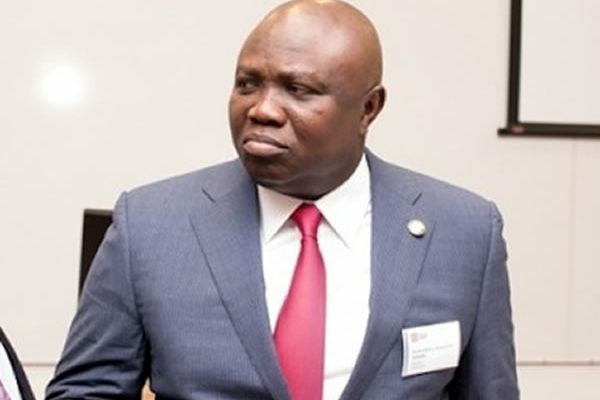 According to the statement, Ambode directed the Special Adviser, Arts and Culture to take over as the Acting Commissioner for Ministry of Tourism and Culture.